Great poets like Shelley and Goethe have made the claim that translating poems is impossible. And yet, poems are translated; not only that, but the metrical systems of English, French, Italian, German, Russian and Czech have been shaped by the translation of poems. 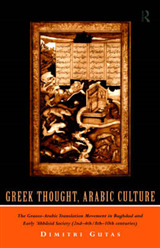 Our poetic traditions are inspired by translations of Homer, Dante, Goethe and Baudelaire. How can we explain this paradox? James W. Underhill responds by offering an informed account of meter, rhythm, rhyme, and versification. 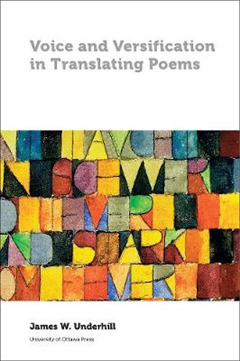 But more than that, the author stresses that what is important in the poem-and what must be preserved in the translated poem-is the voice that emerges in the versification. 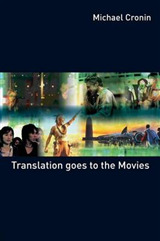 Underhill's book draws on the author's translation experience from French, Czech and German. His comparative analysis of the versifications of French and English have enabled him to revise the key terms involved in translating the poetic voice and transposing the poem's versification. 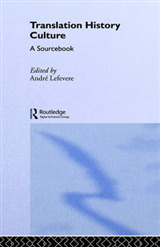 The theories of versification from the Prague School of Linguistics, the French and Swiss schools of versification, and recent scholarship in metrics and rhythm in the UK and in the USA have been integrated into this synthetic but rigorously coherent approach to translating poems. 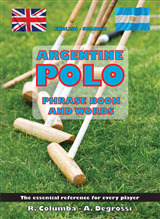 The extensive glossary at the end of the book will prove useful for both students and teachers alike. 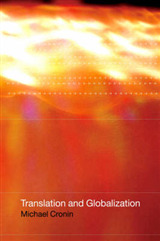 And the detailed case studies on translating poems by Baudelaire and Emily Dickinson allow the author to categorize and appraise the various poetic and aesthetic strategies and theories that are brought to bear in translating Baudelaire into English, and Dickinson into French.